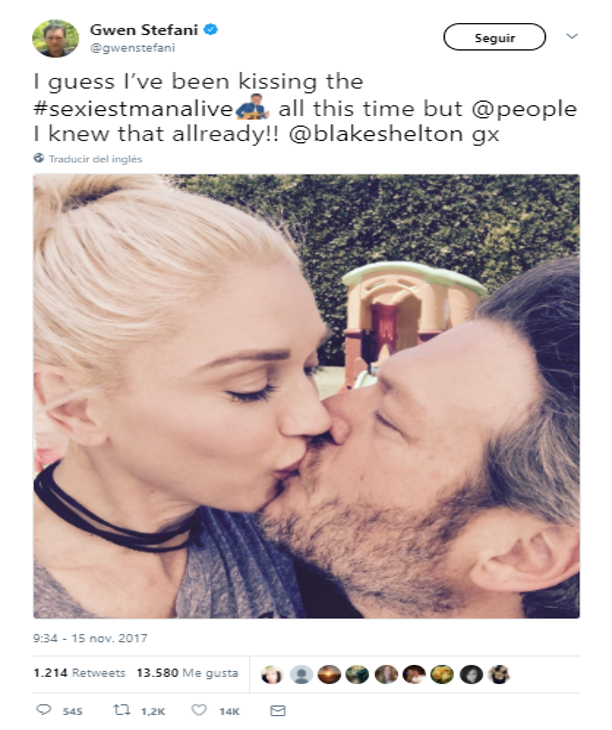 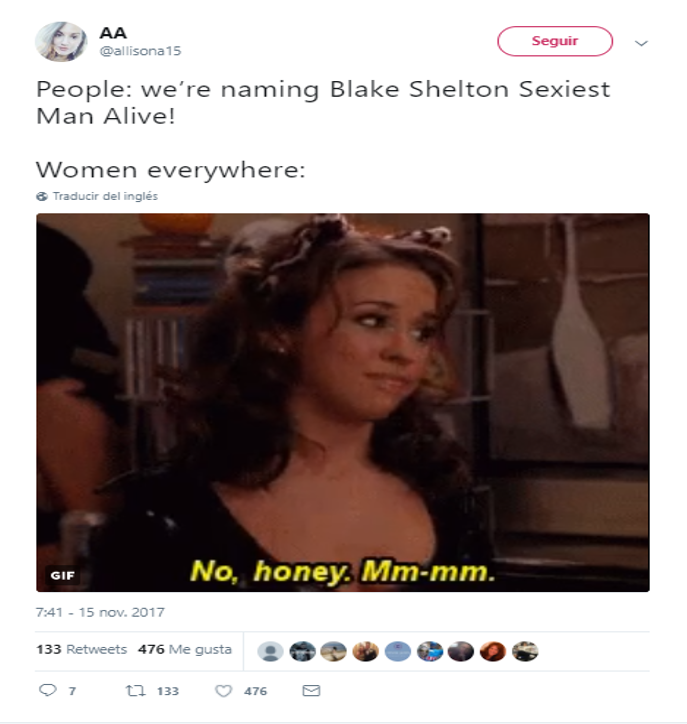 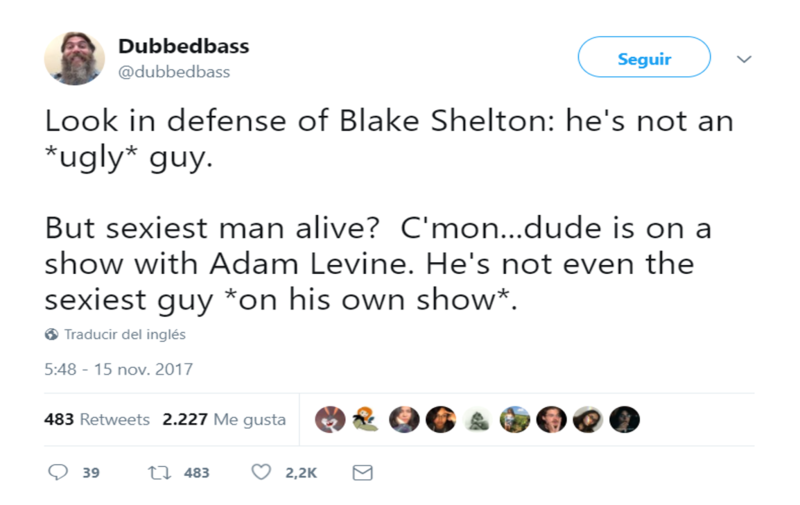 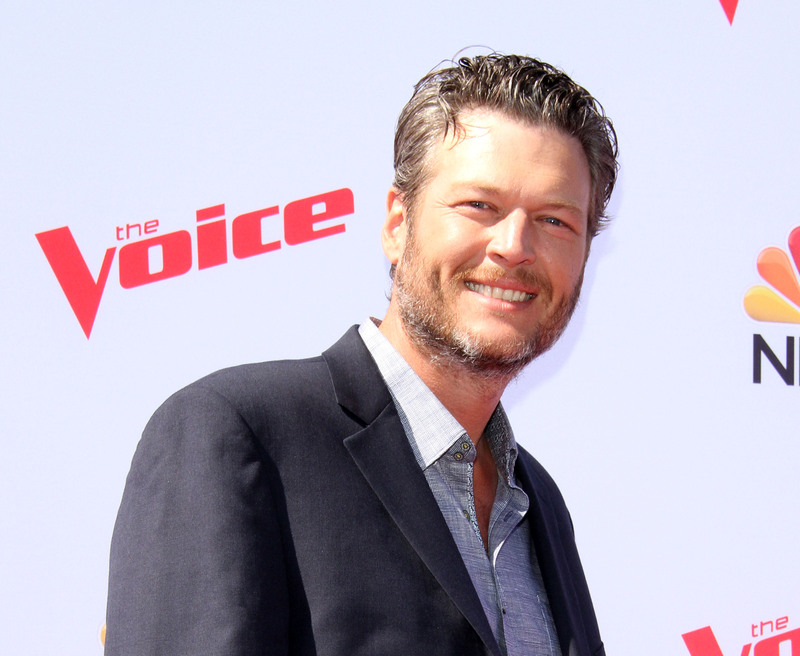 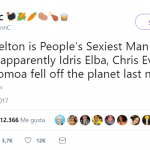 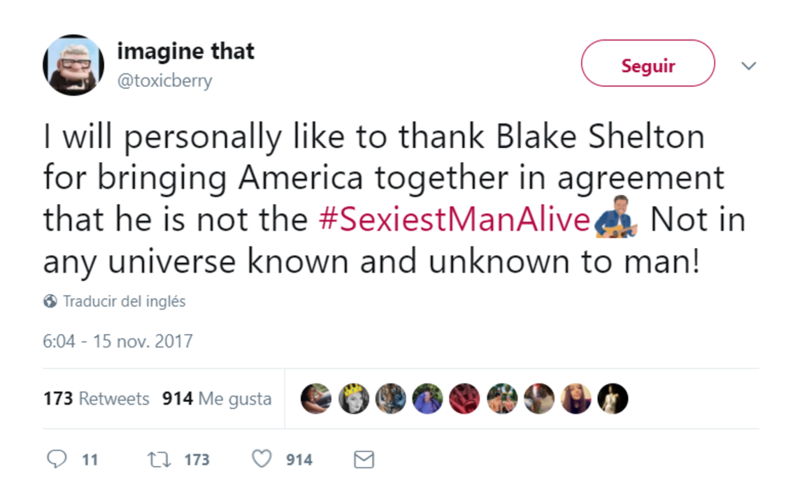 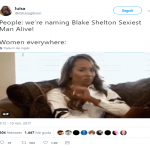 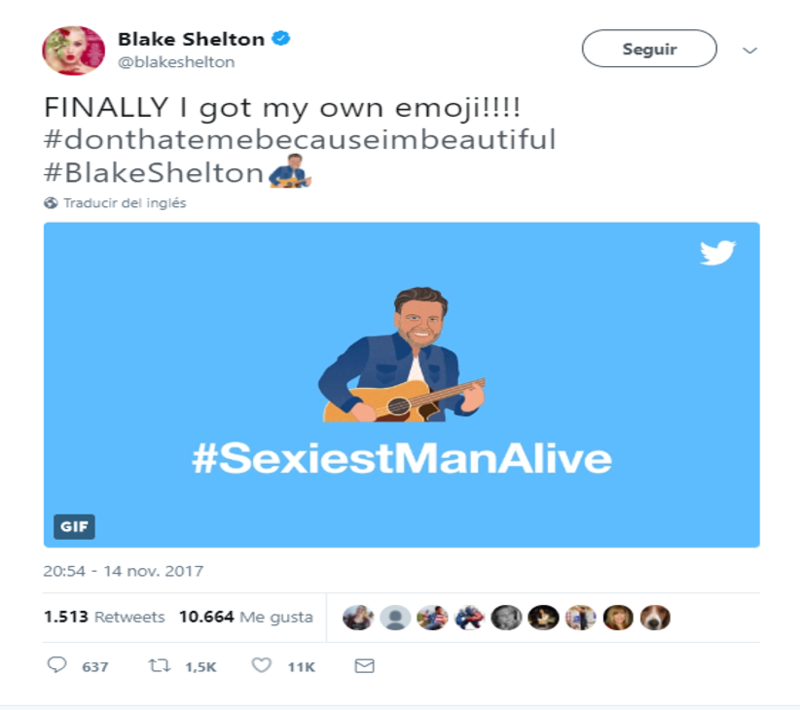 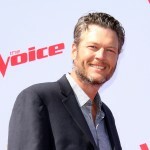 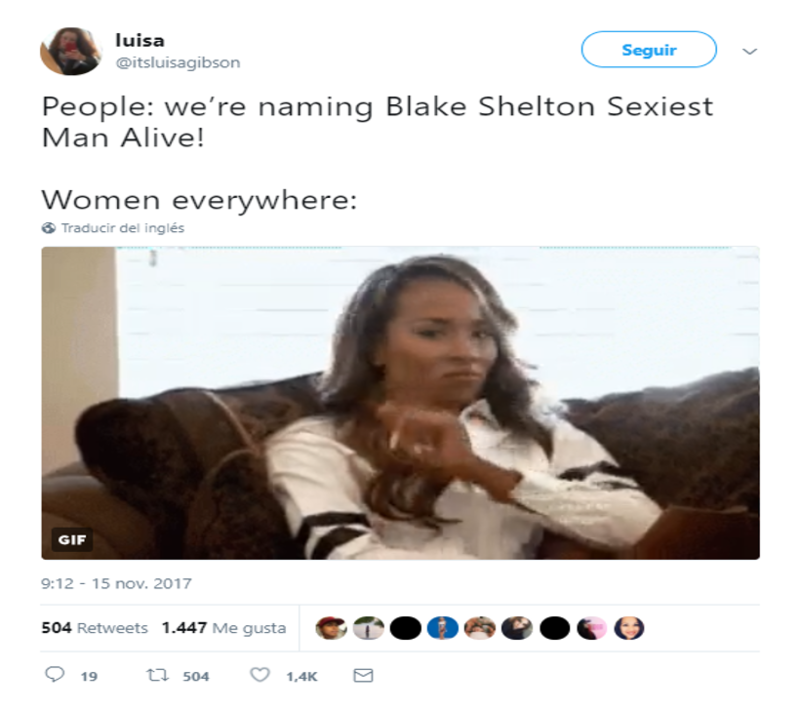 This week, Blake Shelton was crowned People Magazine’s “Sexiest Man Alive”. 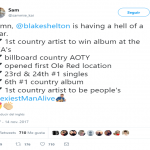 Yes—that super tall grumpy country singer from NBC’s The Voice is the sexiest man alive of 2017, beating studs like Idris Elba, Chris Evans and Jason Momoa. 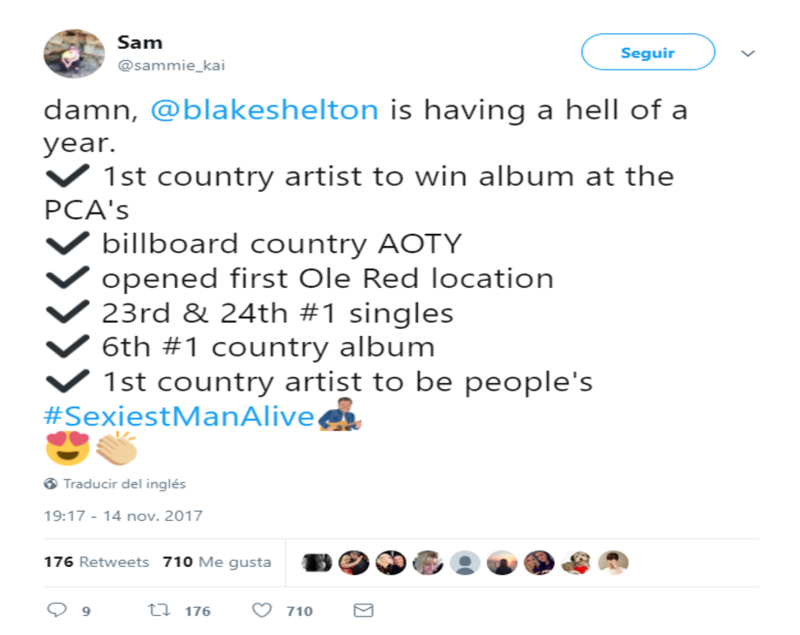 And so, the “Austin” singer joined an elite club that includes past winners like George Clooney, Brad Pitt, and David Beckham. 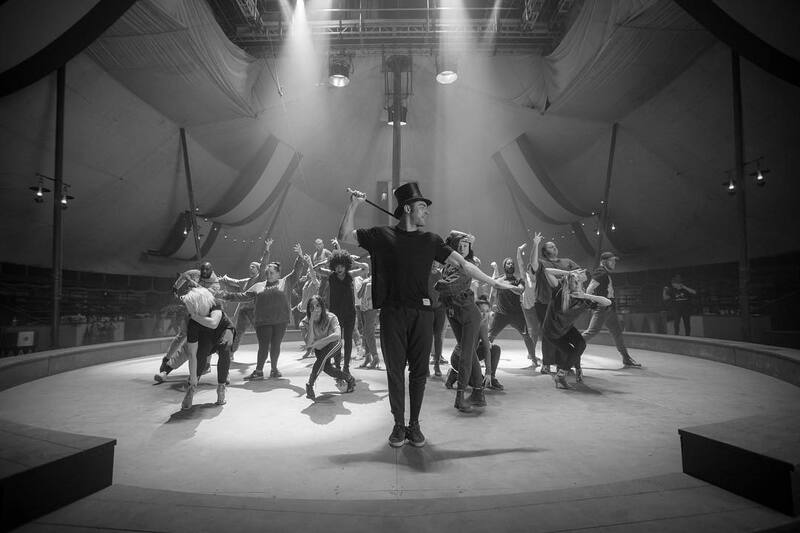 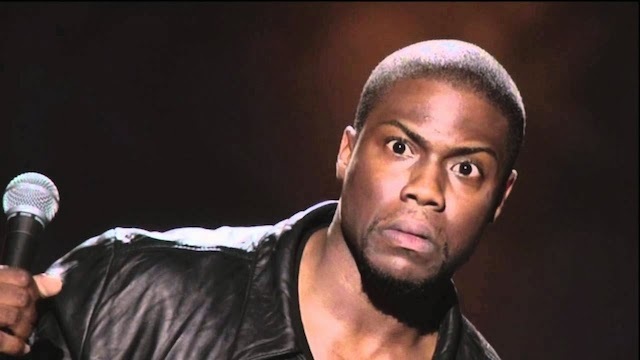 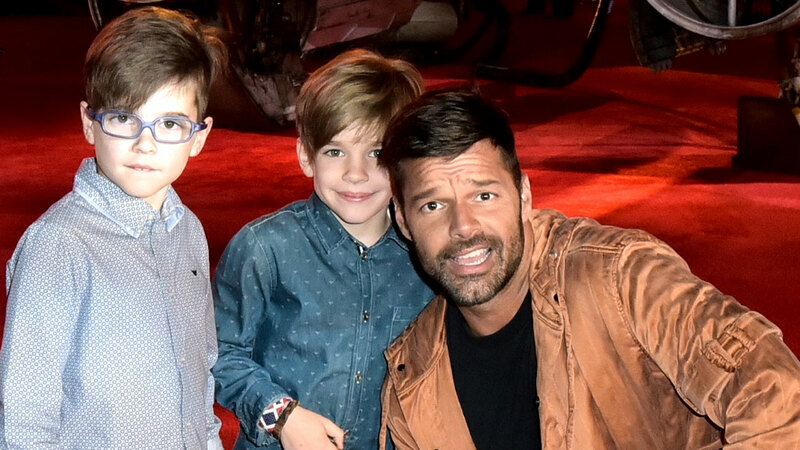 But, quite frankly, something seems a little… odd. 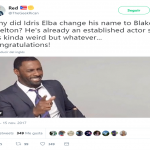 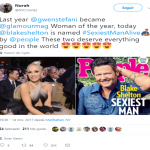 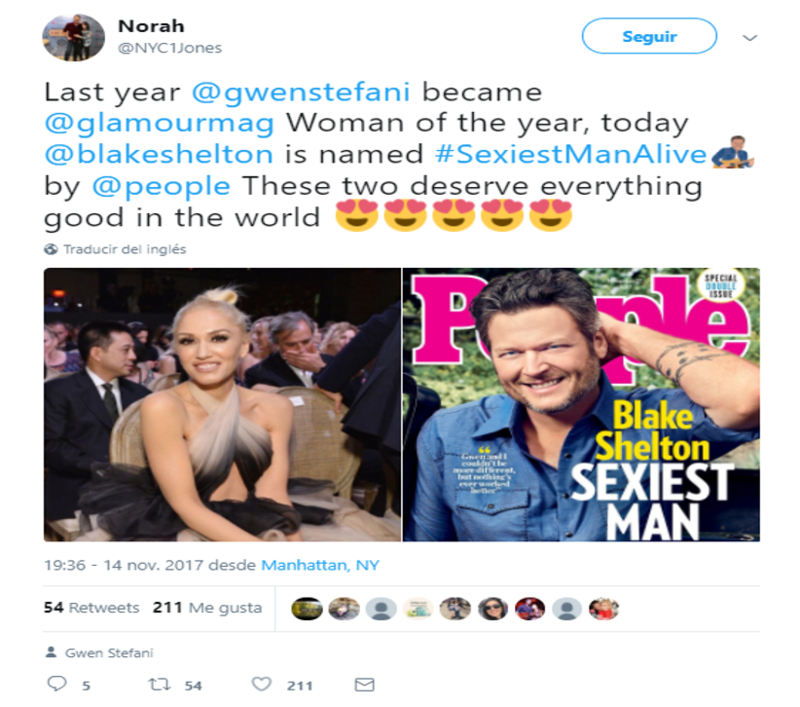 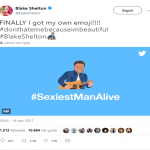 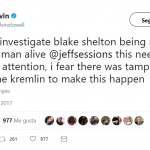 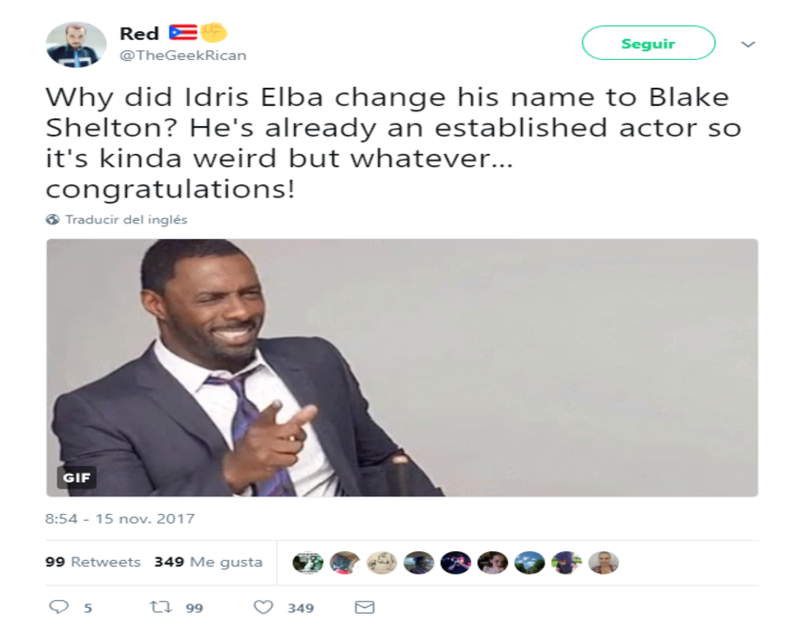 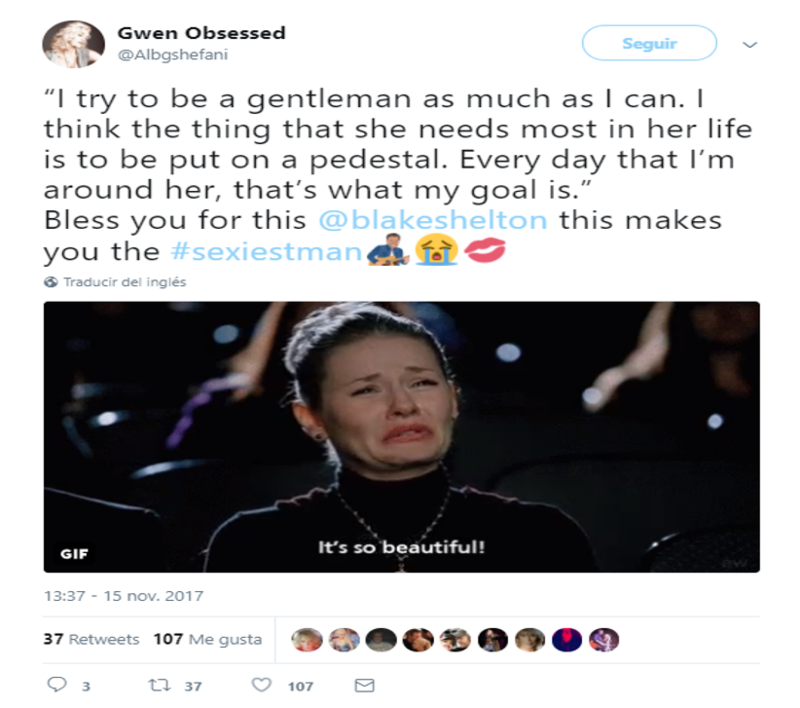 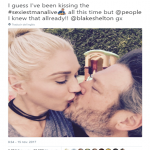 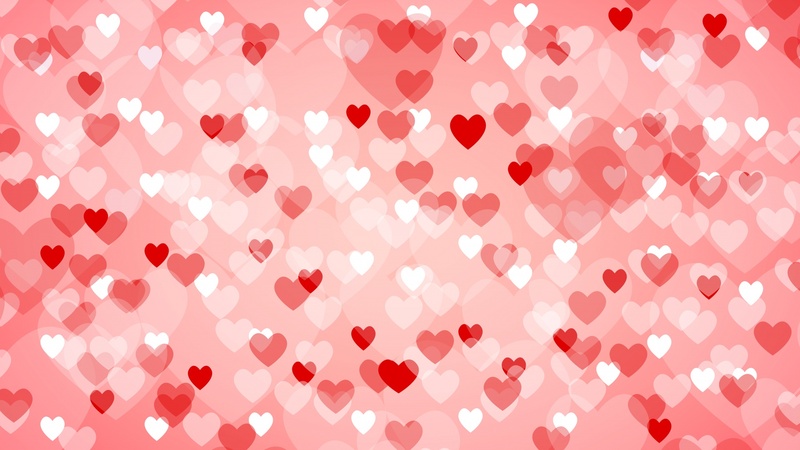 His girlfriend Gwen Stefani wasn’t shocked one bit with the news, but most people on Twitter weren’t exactly pleased with Blake Shelton landing the coveted title, simply because they just don’t think he’s that hot. 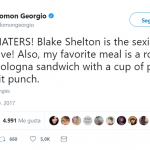 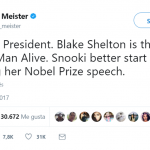 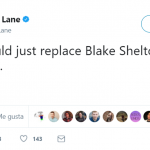 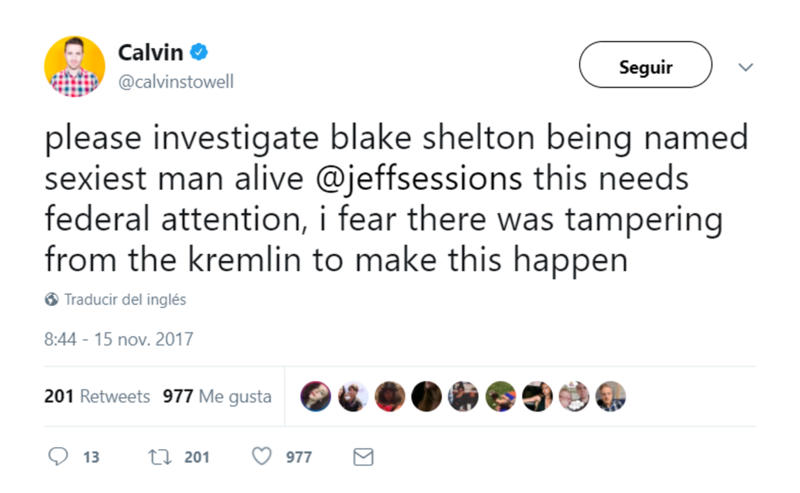 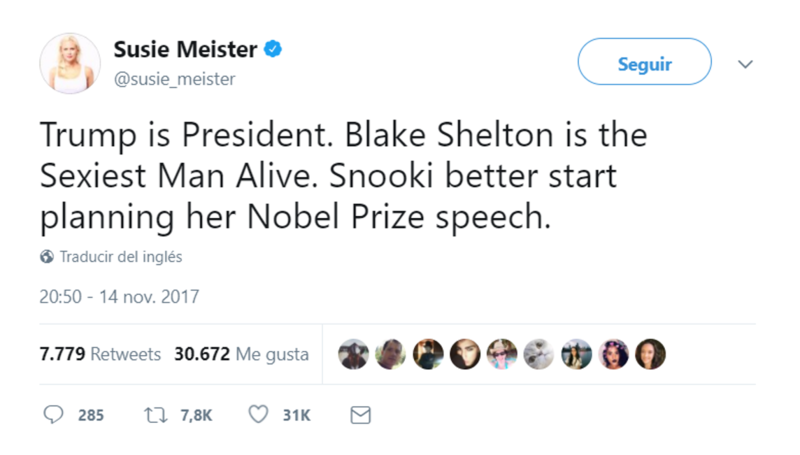 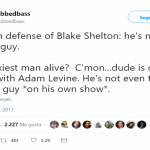 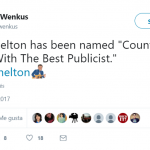 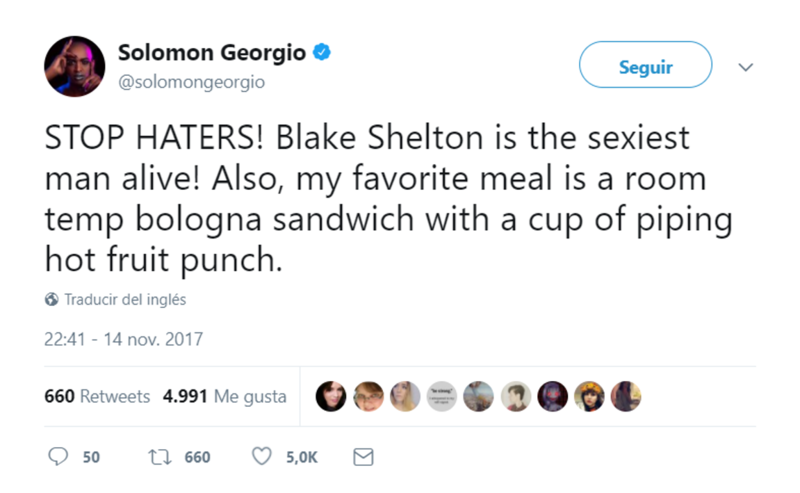 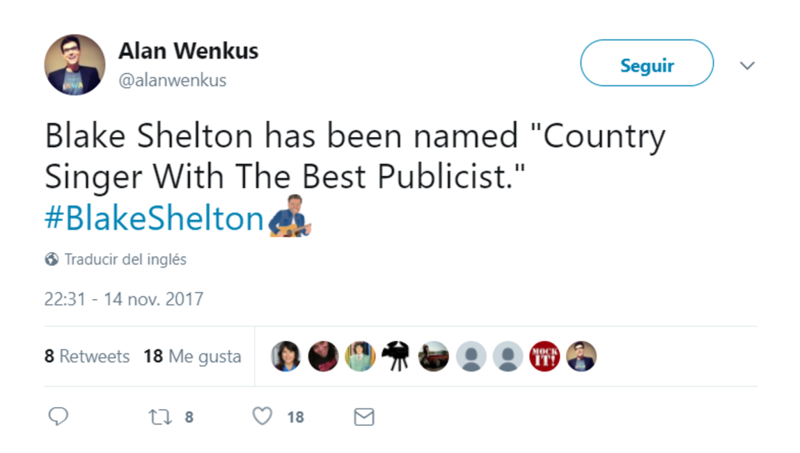 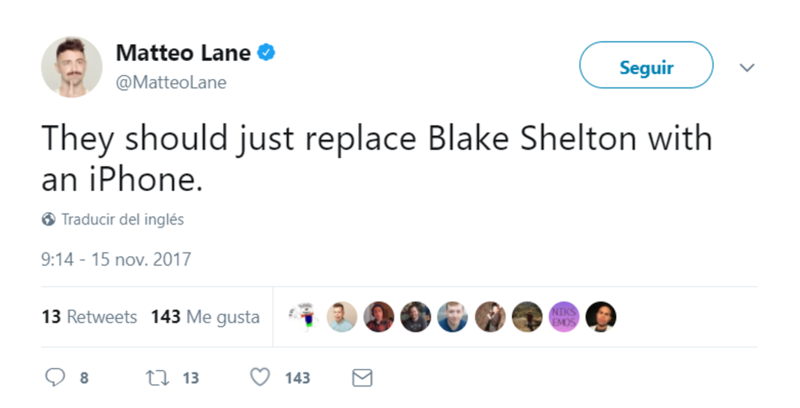 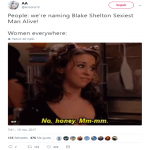 Take a look at some of the most hilarious tweets roasting Blake Shelton—a.k.a. 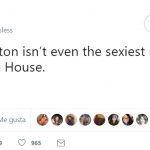 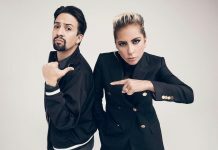 the legitimate (?) 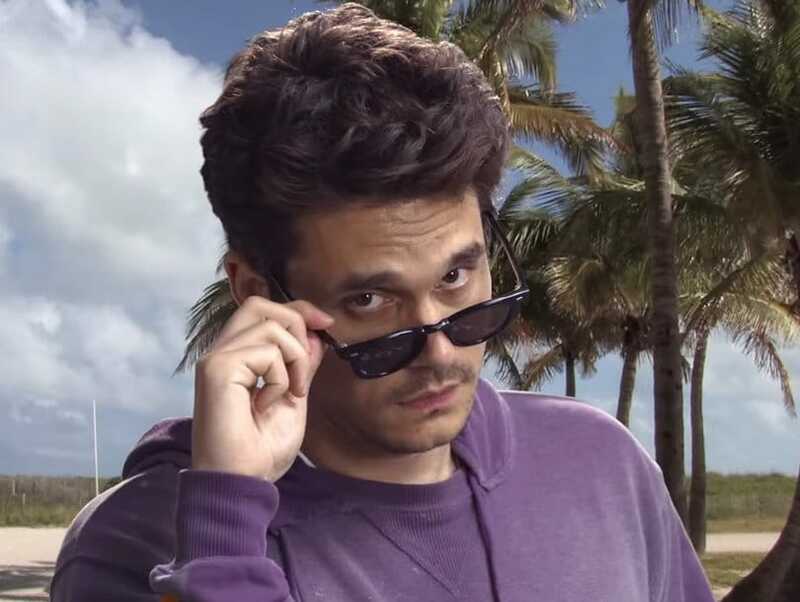 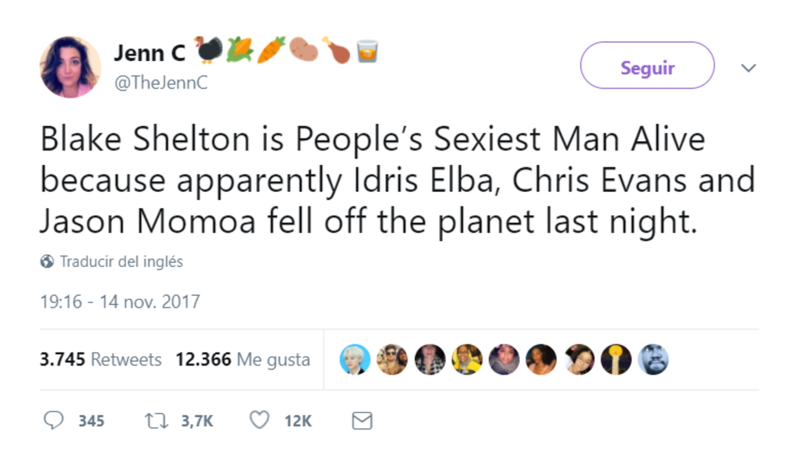 sexiest man alive. 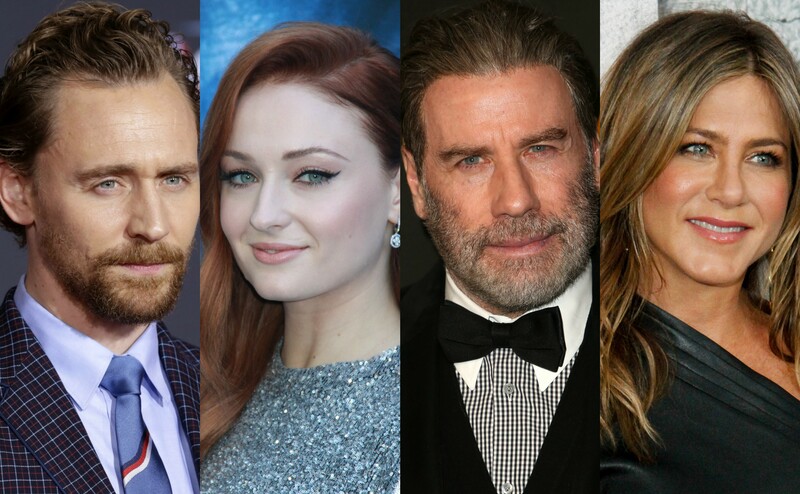 These Are All The Stars Celebrating Their Birthday In February!